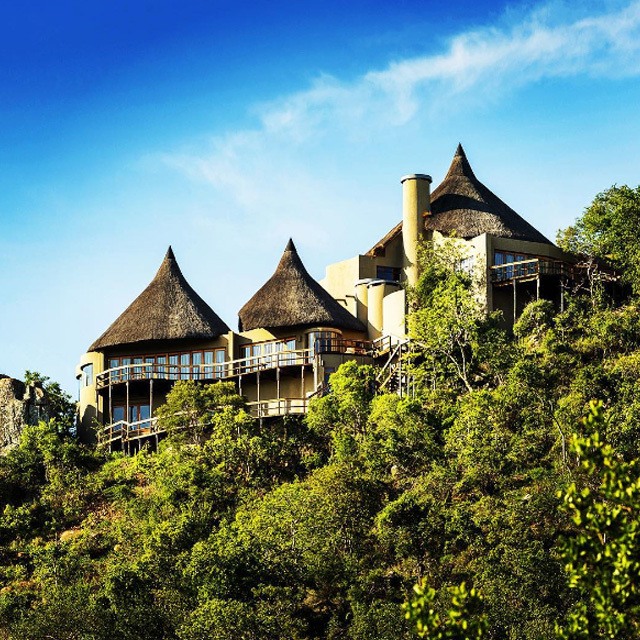 Kids (known to us as ‘Cubs’) aged from 0 - 11 years can stay at Ulusaba for free, a saving of ZAR 2,700 per child per night! Between the 2nd January - 21st December 2019 up to two children travelling with one or more adults can stay at Rock Lodge at no extra charge. We tailor fantastic programmes for the little ones at our Cub's Club... like keeping them out of trouble for a start... and we have rooms especially designed for families. 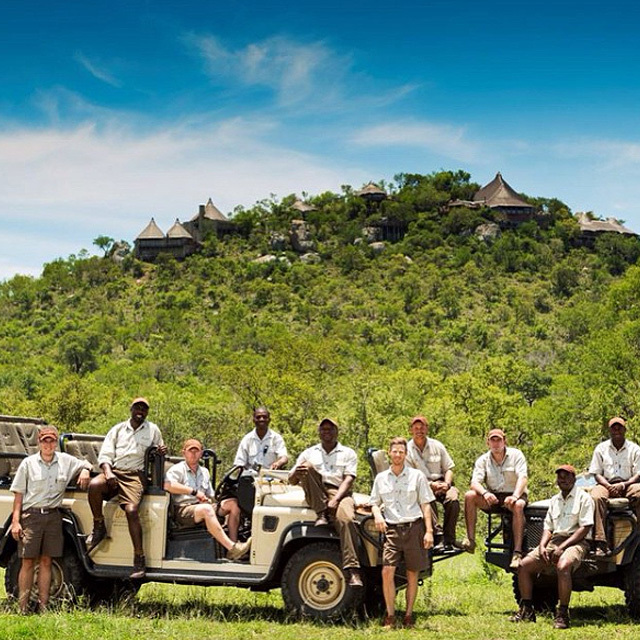 Cubs over the age of 6 can even join the rest of their pride on game drives! 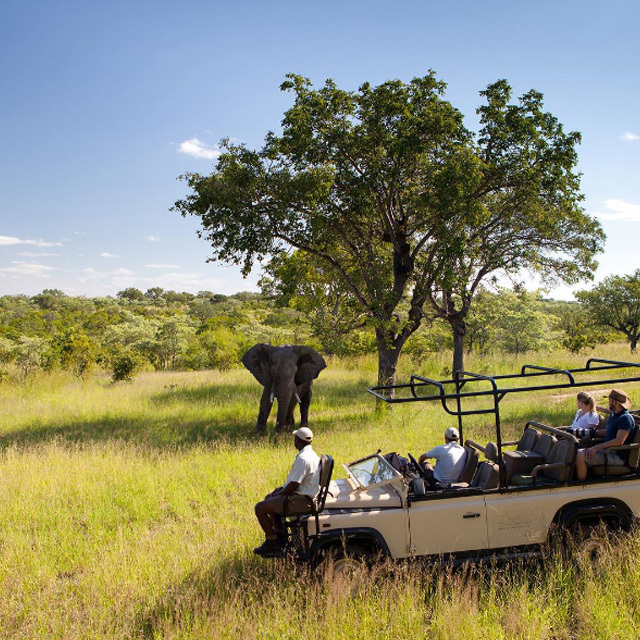 Infants aged under 6 go free to Ulusaba anyway as they do not participate in game viewing and generally do not require a rollaway bed and as long as this is the case we will not charge for them either, even if you are bringing another 2 children with you. However, if you require a separate bed for your infant, we may count them in with other children – call us if you would like this clarified. 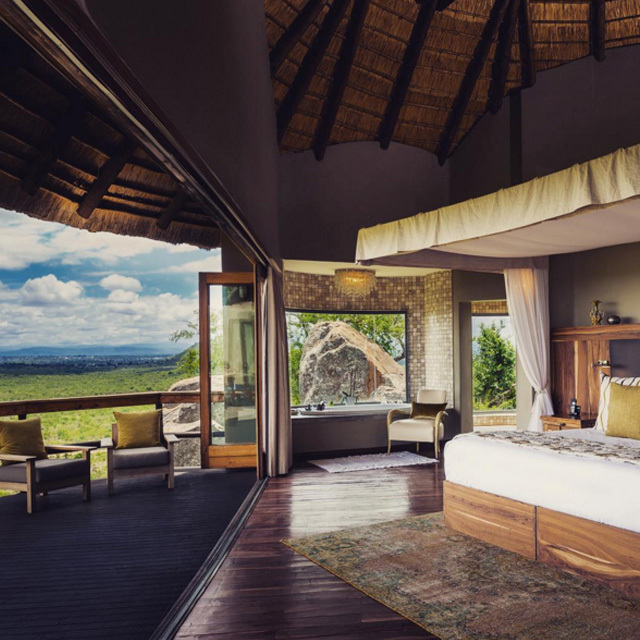 Ulusaba Private Game Reserve is Sir Richard Branson's safari lodge located in the Western sector of the Sabi Sands Private Game Reserve. 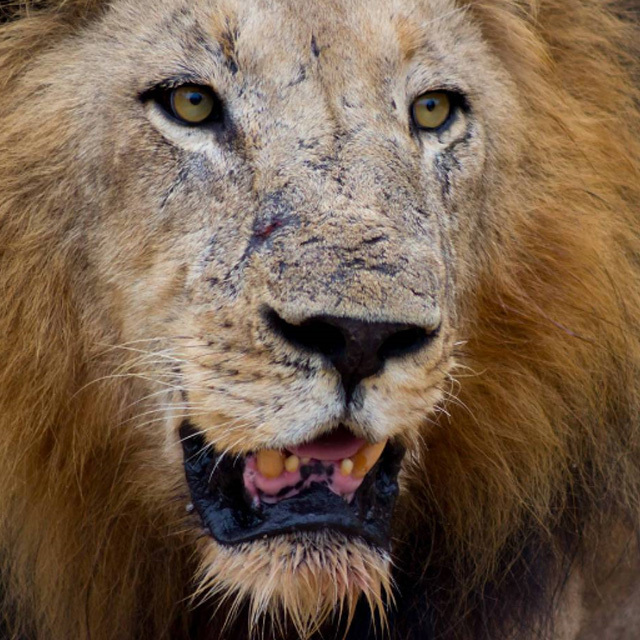 Guests can taste the spoils of Africa in peace and tranquillity providing the perfect place for all age groups and for any occasion to experience a safari. This offer is valid for new bookings only and is subject to availability for stays between 2nd January - 21st December 2019. Blackout dates may apply. This offer is only available for children aged 0 - 11 years old. All our normal booking terms and conditions apply. This offer cannot be combined with any other packages or special offers. Please contact us for further information.